For our readers who are outside of the Tallahassee area, the image above shows just how close Hurricane Michael was as it blew by. 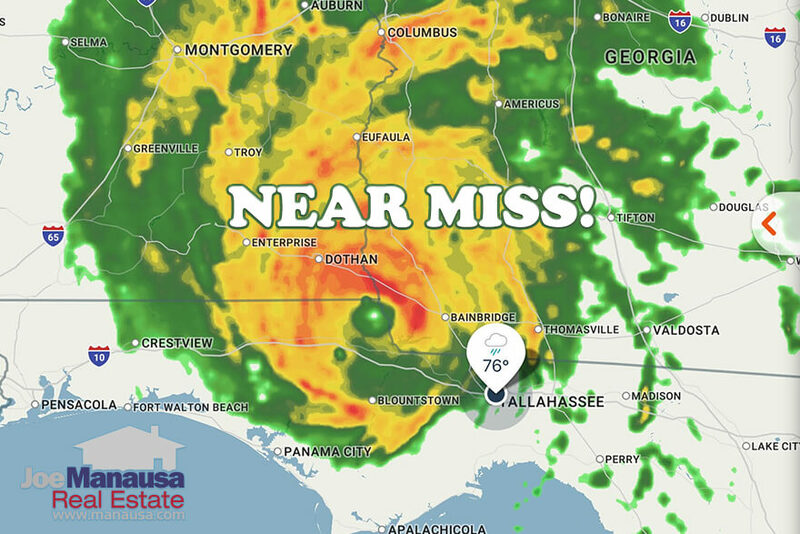 This "near miss" saved Tallahassee from what would likely have been a major catastrophe, but communities less than 60 miles away are dealing with major losses. In Tallahassee, we had more than 117,000 people lose power for multiple days, so I was continuously checking the outage map on our city website to see the progress being made. It was frustrating as days dragged on with no power, but the numbers on the list continued to decline, so I was grateful to see progress being made. The city crews (and those that came from out of town) did a phenomenal job, and they whittled down the large list every hour over the course of a week. Michelle and I had our power returned on Tuesday, when only 2,603 remained on the "down" list, but I still consider it a blessing and a sign of our city's preparedness that it only took 6 days. The last time I checked, the outage website still showed 602 customers without power, and I'm hoping they get their power restored today. If you were visited by Hurricane Michael, we wish you a safe and speedy recovery. I believe the very short term is going to be chaos. There are closings that were missed over the past week that now must be rescheduled, and there is a lost week of home inspections and repairs for upcoming closings that must be squeezed in to an already tight calendar. Combine this with all the other repair work related to the storm for homes NOT involved in a transaction and you'll realized how tough it will be to meet deadlines for the next several weeks. As far as the near term, say the next quarter, I don't think we'll see a very large impact from the storm. We already are writing contracts and sellers have come forward asking us to sell their homes, so I believe the impact will be very similar to what we saw during Hurricane Irma last year. Long term, I see see a few potential results of the storm on Tallahassee. There is the possibility that we'll experience an increase in buyer activity if people along the panhandle decide to move here rather than wait for "normal" conditions to occur in their communities. 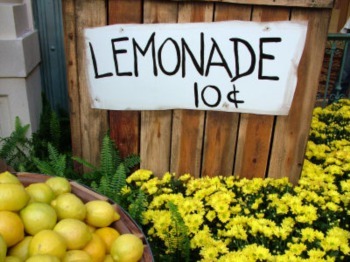 With our already short inventory of homes for sale, this could really drive prices higher, fast. Additionally, the rebuilding that will be ongoing in Florida's panhandle over the next several years is very likely to lure away people from Tallahassee's construction industry, thus making it harder (and more expensive) to build here. If this happens to any significant degree, we'll also see home prices move higher at a faster rate. 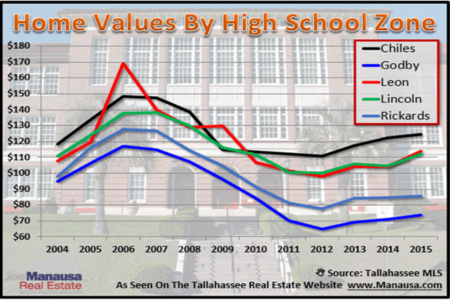 Tallahassee just recorded an all-time high for average single family detached home prices (see report here), so additional pressure on prices right now is not needed. We'll be monitoring all of this closely.